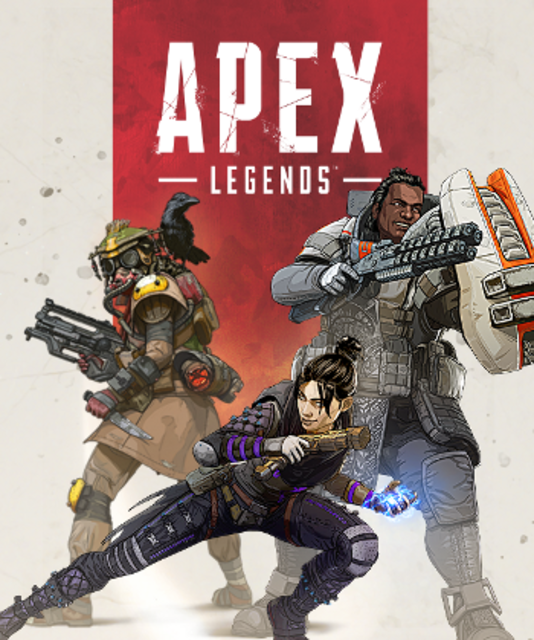 Find more information about Apex Legends on Giant Bomb. A battlepass and a new Legend start off the year of Apex updates. Respawn spawns a surprise game. It's less surprising that it's battle royale though.